The government of Chandigarh has made the registration for birth and death compulsory. Without doing the registration, you can’t get the birth or death certificate. The certificates are essential to get certain benefits from the government. The application process for the same is quite simple. You can follow the processes mentioned below to complete the registration process. If not registered, register as a new user. After that, log in using your id and password. Choose the birth or death registration which you want to do. The application form will open. Enter all required details. Double check all entered information and submit the form if all found correct. Print out the acknowledgment slip. You can track the status of your application using it by visiting the same website http://chdservices.gov.in/. You have to download the required forms and print those out on A4 sized papers. 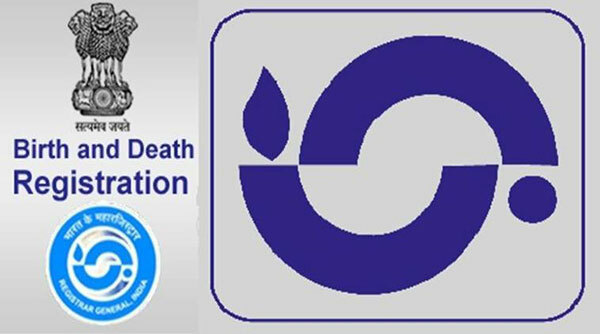 Application Form for Death registration: https://www.indiafilings.com/learn/wp-content/uploads/2018/09/death-certificate-chd.pdf. If there is a delay in registration for the death certificate, download the form https://www.indiafilings.com/learn/wp-content/uploads/2018/09/late-entry-death-certificate-form-chd.pdf. 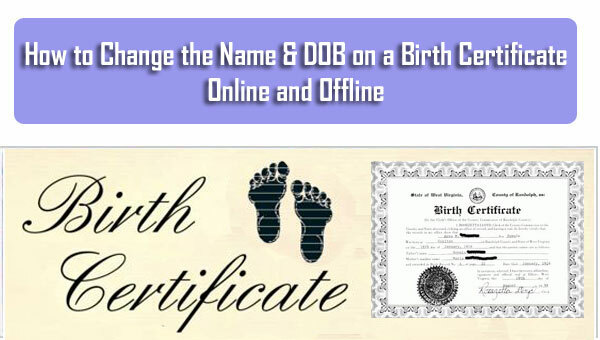 Application form for birth registration: https://www.indiafilings.com/learn/wp-content/uploads/2018/09/CHD-birth-Certificate.pdf. If the registration is delayed, download the form https://www.indiafilings.com/learn/wp-content/uploads/2018/09/Late-Entry-Form-Birth-Certificate-CHD.pdf. If you have to do corrections later in the birth certificate, download the form https://www.indiafilings.com/learn/wp-content/uploads/2018/09/correction-in-birth-report-chd.pdf. After downloading the appropriate form, fill it up with correct information. Attach all required documents with it and submit it to your local concerned office. Usually, the birth or death certificate is issued within 7 working days. For both birth and death certificate, the fee is Rs. 21. If the death registration is done after 30 days, the fee is Rs. 30. The late registration fee of birth and correction fee for birth certificate both are Rs. 30.